Best decade for popular music IMHO. Below is a link to a number by the late Laura Brannigan (sadly died before her time). here's a few belters from my school days. .
and three beauties from AFOS . 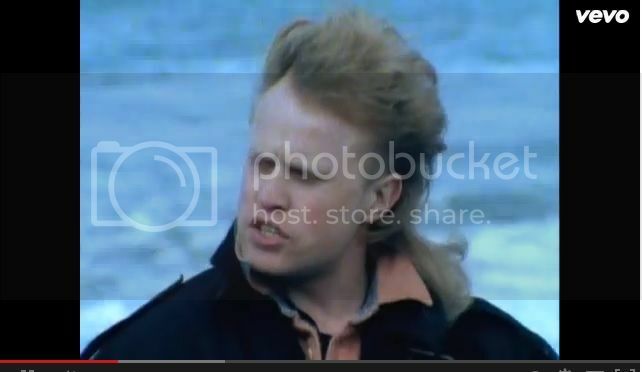 . .
..and the lead singer, mike score is a dead ringer for quattrokid here! !